Each zebra has its own unique pattern of stripes. Zebras live up to 25 years in the wild. Zebras can run up to 35 miles per hour. 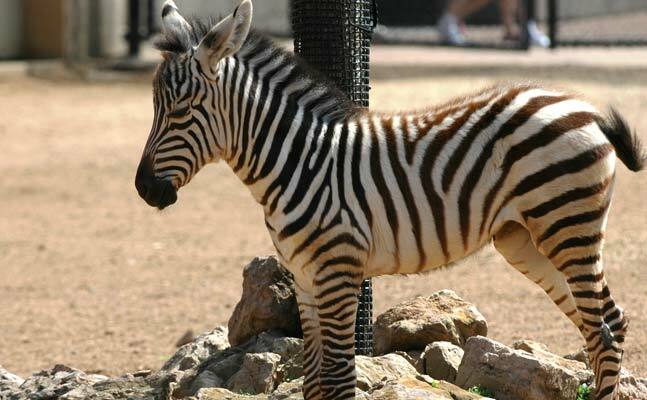 A baby zebra can stand just 20 minutes after birth and run an hour later. Zebra’s night vision is thought to be as good as an owl’s.